Re:habThe cosmetic collection which normalizes oily hair and restores natural pH of the scalp. Re:flectThe collection which rebuilds hair structure damaged by dyeing and which preserves the colour for longer. 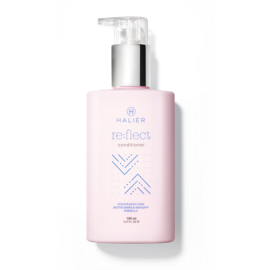 Re:scueThe collection which rebuilds dry, damaged hair and restores the shine that once's been lost. FortesseCreated for women, this cosmetic line increases hair volume and prevents excessive hair loss. 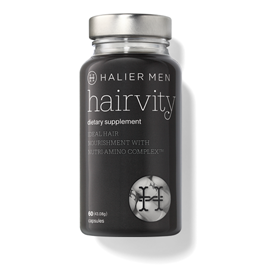 FortiveCreated for men, this cosmetic line hinders hair loss and accelerates new hair growth. NutricosmeticsEnhance the way your hair looks with Hairvity. 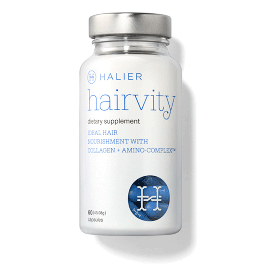 Order encapsulated vitamins and minerals and give your hair exactly what it needs. Gift setsAll of our gift sets are lovingly designed and wrapped, giving you an opportunity to celebrate any occasion in a special way and give the loved one the perfect gift at a fair price. Conditioner for oily hair which normalizes pH of the scalp. Nutricosmetic supporting healthy-looking hair and scalp. Complex therapy which aids the healthy look of hair and scalp. 180 capsules included. Shampoo accelerating hair growth and preventing its loss. Hair conditioner boosting hair growth and adding natural shine. Serum strengthening hair and accelerating its growth. and protects it from falling out. and stimulates new hair growth.